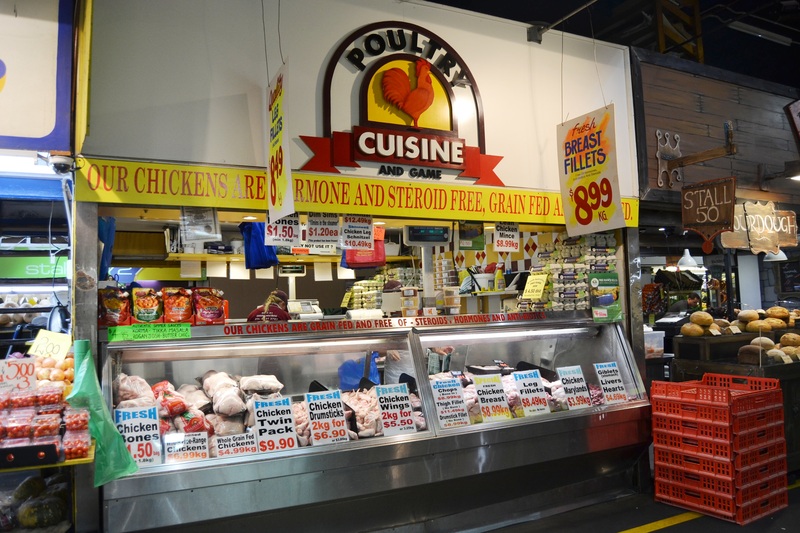 Poultry Cuisine - Adelaide Central Market: The City of Adelaide's premier food destination. Over 70 traders under one roof. Poultry Cuisine sells a large range of fresh chicken and poultry meats, including sausages, breasts, wings and much more at affordable prices.